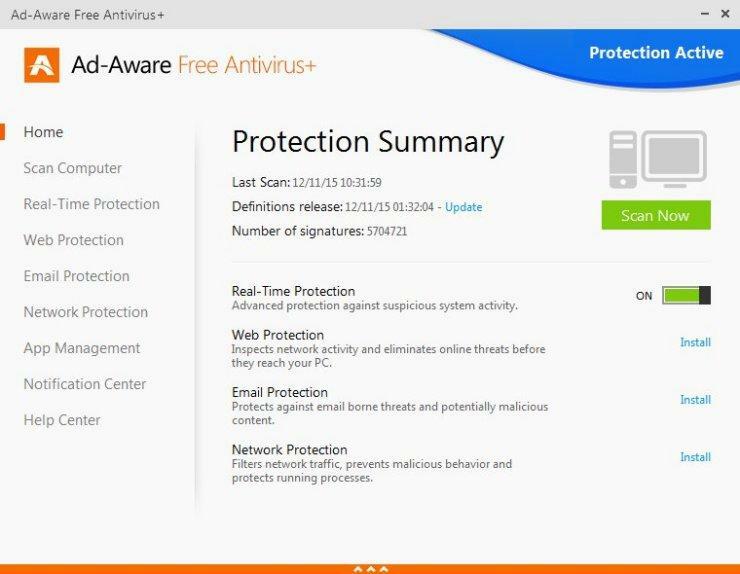 Antivirus software is very important for every computer. All the windows users need to install security suites to protect their computer from malware or virus attacks and keeps them running effectively. 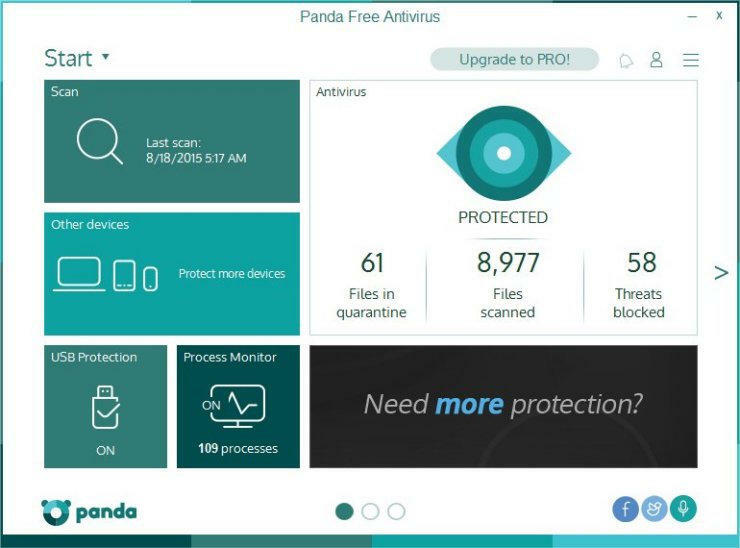 There are too many paid and free antivirus programs in the market, but today we are going to list the best free antivirus software for windows 10. 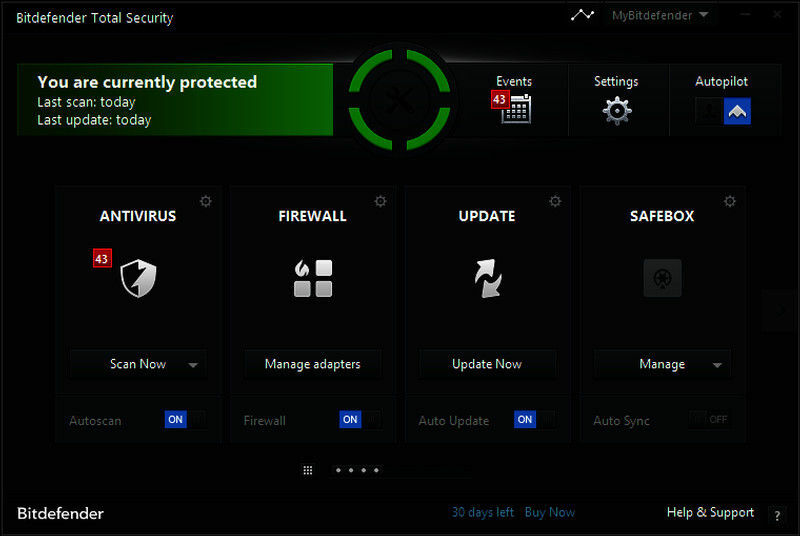 All of the antivirus programs in this collection offer real-time protection against malware attack. They also function well in safeguarding your online identities and private information, working efficiently to ensure you never even browse to a malware-hosting site, or get fooled into turning over your credentials to a fake site. As one of the most-trusted antivirus brand globally, Avast is fully compatible with Windows 10, 8 & 8.1, 7, Vista and XP SP3. It enables you to reclaim your browser, shield your privacy and beat hackers automatically. It also provides a safe online shopping condition which makes it the top choice for your new windows 10 PC. The latest version of this software offers a new feature-capture emerging threats, analysis unknown files and remove virus immediately. 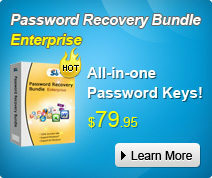 Note: Sometimes password got lost and cannot login the computer, Windows 10 Password Recovery Tool can always help users recover windows password without damage. Speaking of the best antivirus protection of 2016, Avira free antivirus can be first option. It secures your data, protects your privacy, and keeps your PC malware-free with minimal resource consumption. This program has manual and real-time protection against all kinds of attacks and the real-time scan can analysis millions of unknown files from the community. The amazing thing is, it offers you a complete protection during surfing, downloading, shopping and etc. AD-Aware is also a popular brand and available for a long time. 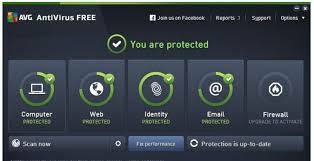 Gathering awards from the professional reviewers and being praised by its users, the new Ad-Aware Free Antivirus + offers the best antivirus and anti-spyware protection for your PC. 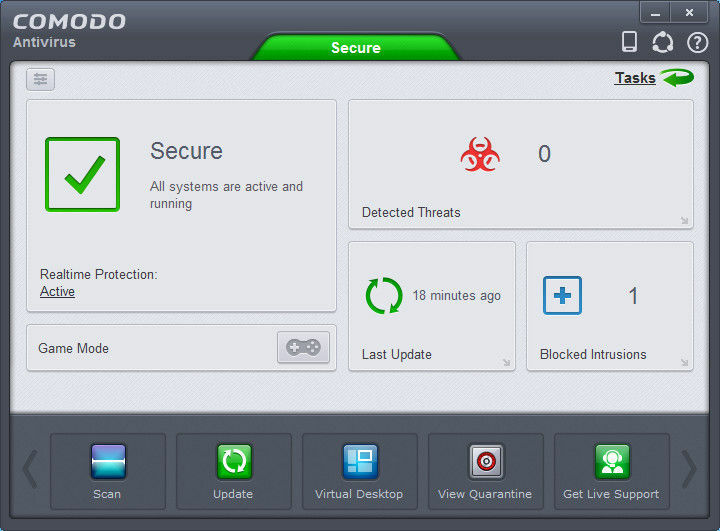 It is able to offer a real-time antivirus protection download protection to keep your PC always working fast. It is also smart enough to know how to manage its resource usage that you won't even feel it's there. To evaluate the performance, you can install the software in your windows 10 computer and have a try. 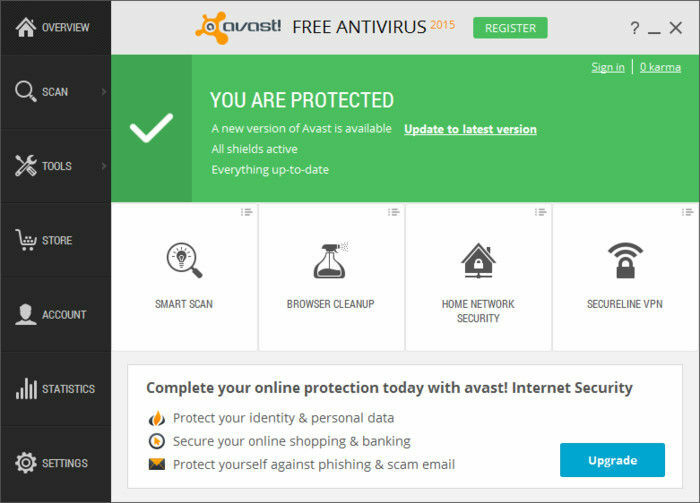 My personal choice is Avast free antivirus, but you can always choose the one that suits your particular needs. Share your experience and favorite antivirus program in the comment section!